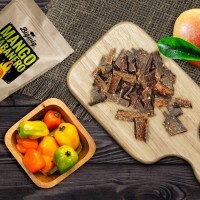 “Their jerky comes from non-GMO, grass-fed Kiwi beef. It doesn't get any better than that. 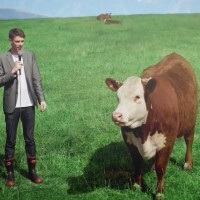 But we also wondered, do cows have a sense of humor?”. 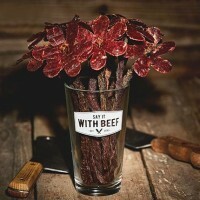 Discovered by SomeEcards, a Broquet is a bunch of flowers made out of beef jerky for the man in your life who wouldn't be caught dead with a plant. 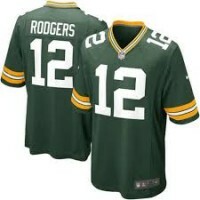 Ever wished that Jerky would just show up at your door without you having to lift a finger?